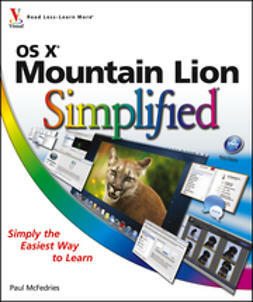 Apple's new Mac OS X Mountain Lion is impressive, with features and functions that will be familiar to Mac users from their iPhones and iPads. 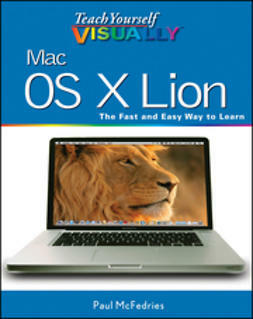 Make sure you get the most out of your new big cat with this practical guide. 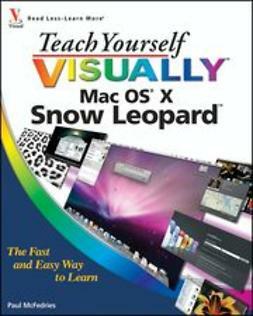 Using step-by-step instructions and full-color screenshots or illustrations on virtually every page-the hallmark of the practical Teach Yourself VISUALLY series-this book clearly shows you how to accomplish tasks, rather than burying you with paragraphs of text. 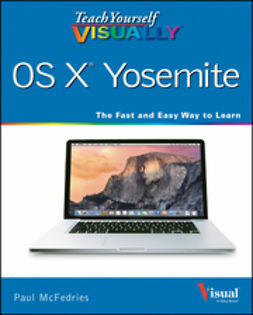 You'll learn how to customize your Mac; make the most of your digital media; use OS X's new Game Center, Messages, and Notifications; and much more. 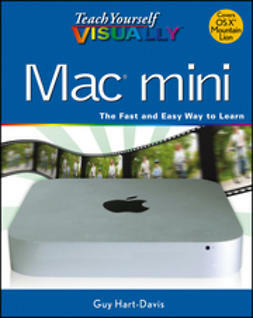 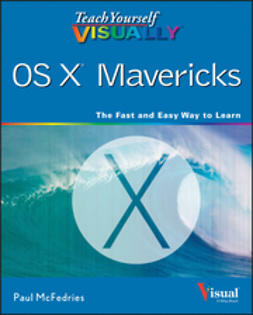 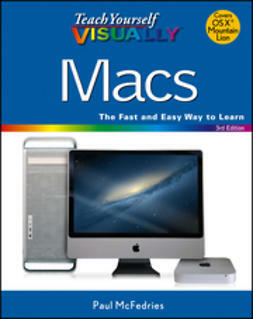 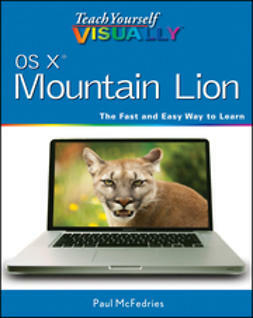 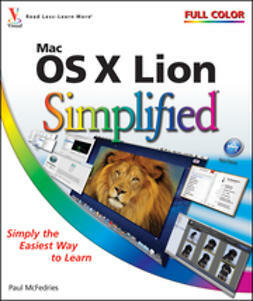 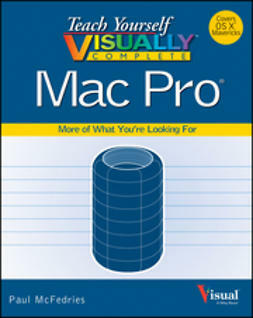 Teach Yourself VISUALLY OS X Mountain Lion is the perfect guide for visual learners who want to quickly tame Apple's new Mac OS X Mountain Lion.